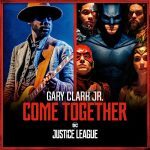 Have you heard Gary Clark Jr.’s fantastic cover of “Come Together” in the trailers for ‘Justice League?’ Hear it for yourself when you win two passes to see the film! 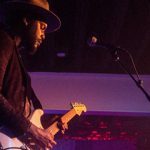 Live From The Artists Den: Gary Clark Jr.
You can catch Austin’s Gary Clark Jr. on ‘Live from the Artists Den’ this Thursday on KERA TV. 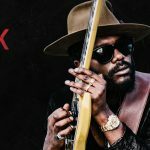 Enter to win a pair of tickets to the show on Sun, March 6 at House of Blues. 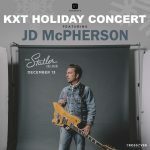 filed under: KXT Music Blog • tagged with:austin city limits, barefoot at the belmont, ben kweller, Gary Clark Jr. 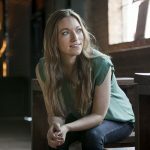 Enter to win tickets to Dia De Los Toadies! 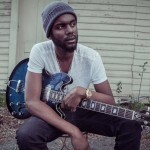 filed under: KXT Music Blog • tagged with:adds, Gary Clark Jr.